1950s—The UBC Institute of Fisheries is founded by Dr. Peter Larkin, a respected professor of ecology and British Columbia’s first Chief Fisheries Biologist. 1968—The Institute of Fisheries is renamed the Institute of Animal Resource Ecology (IARE) to reflect its broadening interests. It includes a Co-operative Fisheries Unit that enables a cross-fertilization of ideas between fisheries scientists and other ecologists. Despite strongly influencing its field and providing in-service training for Canadian fisheries agencies, IARE is closed in the 1980s. 1991—Sparked by a campus-wide debate about research in natural resources, a new Fisheries Centre is established to focus and promote the interdisciplinary study of fisheries. Professors William Neill, Mike Healey and Carl Walters are absorbed into the new Centre, bringing with them the accumulated ecological wisdom of IARE. 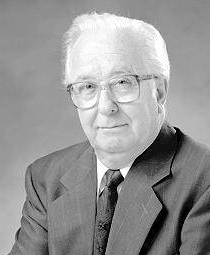 1993—Professor Tony Pitcher is appointed as the Fisheries Centre’s first director. Coming to UBC from the Marine Resources Assessment Group at Imperial College London, Dr. Pitcher had worked as project manager and researcher in Africa, Sumatra, Thailand and the Adriatic. Mid-1990s—Linkages are formed across the Pacific between the UBC Fisheries Centre and the International Centre for Living Aquatic Resources Management (ICLARM) in Manila, Philippines. The partnership leverages the Fisheries Centre’s leadership in Bayesian analysis and adaptive management, and ICLARM’s new integrating method for analyzing ecosystems. These research partnerships produce some of the most important conceptual advances in the history of fisheries science and aquatic ecology. 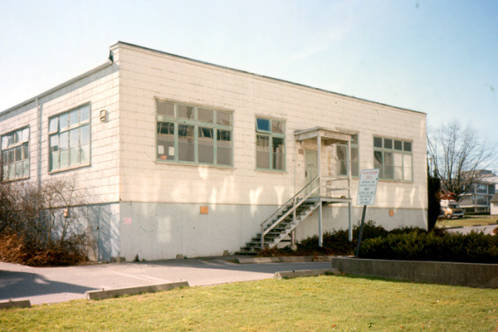 2003—The Fisheries Centre is relocated from UBC’s WWII-era ‘huts’ to the Lower Mall Research Station while a permanent new facility is constructed. The ‘temporary’ huts had housed the Fisheries Centre since its founding in 1993, but the accommodations divided research units amongst different sites and were generally unsatisfactory. 2005—The Aquatic Ecosystems Research Laboratory (AERL) opens, giving the Fisheries Centre a new 55,000 square-foot home. 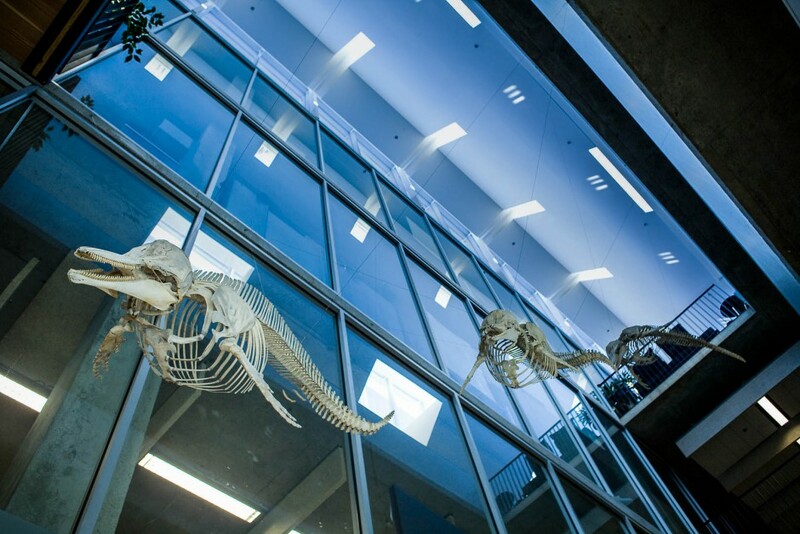 Built around an atrium that connects the four floors of the building, AERL provides a home for collaboration between natural and social scientists working on scientific, economic, sociological, and environmental aspects of aquatic ecosystems. At the heart of the new facility is an immersion laboratory, offering decision makers an opportunity to visualize the impact of policy decisions in real time using sophisticated computer-generated images of underwater and coastal habitats. The lab is also used for integrating the inputs of sensors tracking electronically tagged marine mammals, and for monitoring BC ecosystems through arrays of sensors. The $8.9 million AERL facility is funded by the Canada Foundation for Innovation and is certified LEED Gold. 2015–The Fisheries Centre becomes the Institute for the Oceans and Fisheries, with an expanded mandate for collaboration and impact across disciplines and sectors.